If you need help from a tow truck service in Illinois, we at Langleys Towing can hear you. We will provide you emergency help for any of your concern. You only need to call us to provide a fast and easy service. You will also not wait that long for us to help you. When you choose us, you will be amazed by the quality results, low prices and experience. We can be your one-stop place for making things easy and convenient for you. You will never be disappointed in our team of specialists. Get the best tow truck service in Illinois now! We can always be your best tow truck service provider. We understand how difficult it is to be stranded on one side of the road. You have no choice but to ask for help. 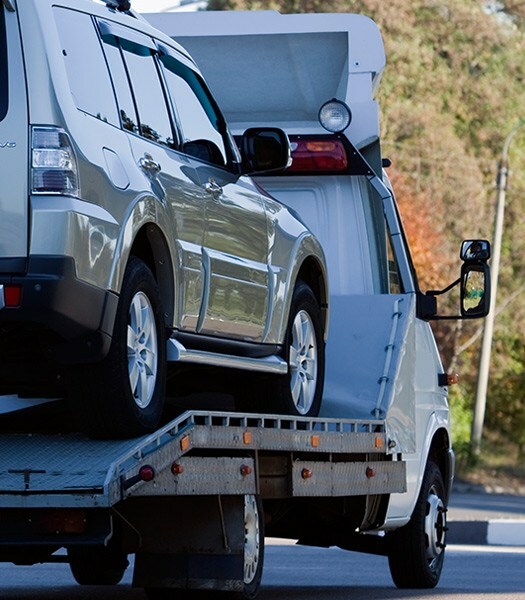 Thus, you need to put your trust on us for the effective flatbed towing service. We will impress you the most and we will deliver the best service possible. You will not worry if you ever experience the same delay. That is how we manage our flatbed towing service. We promise to offer you a tow truck in Illinois that helps you get back on the road again. We include medium duty towing service that is affordable and fast. Our flatbed and tow trucks are ready to help in the recovery and retrieval of vehicles. We also have the skills and equipment necessary to move your vehicle out of the difficult situation. We will safely tow your vehicle back without adding more damage. We assure to transport your car in a timely and safe manner. If you want your car towed, you will be covered by our service. Our light duty towing service can help with any size, model, make or condition of a car. We can always be the best towing company to rely on any time. We can promptly and quickly handle the issue. Call us today at Langleys Towing in Illinois. We will never leave you unhappy. If you want us to provide you wheel lift towing service, contact us right away. We will tow your vehicle in such a difficult situation. We understand that you do not need to be alone in this situation. 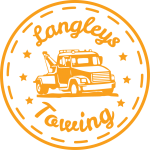 You can put your trust on us at Langleys Towing to provide you the help that you need. You can expect only the best from our tow truck in Illinois! 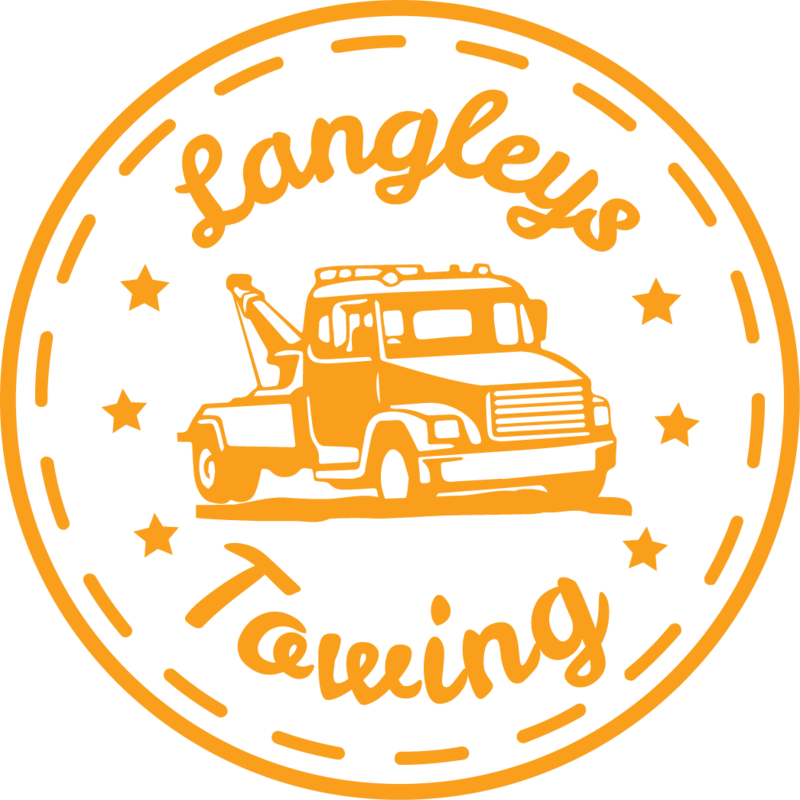 Get only the best tow truck service from us at Langleys Towing now! © Copyright Langsley Towing 2018. All Rights Reserved.